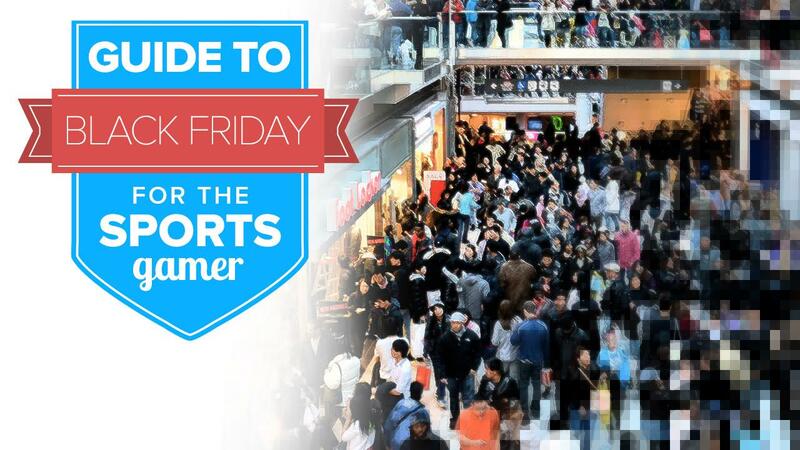 Considering the proximity to their respective releases the point at which the majority of sports video games have reached their highest value may be when they are significantly discounted for Black Friday and Cyber Monday. Most are still in-season, relevant and strongly supported. Of course there’s a lot more than just the games to contemplate picking up, whether it be for yourself or others, so here’s a roundup of the most enticing deals from various retailers. Like last year arguably the best deals on sports games are the digital copies through Microsoft and Sony, with Gamestop and Walmart beating those prices but for most of them not by much (plus consideration to convenience vs option for resale). Amazon is expected to match or better them with the site’s limited-time lightning deals. Special opportunities have already popped up and will continue to over the coming days, and may only last a few minutes, so make sure to be following on Twitter for alerts to them and others all the way through Monday!